AllergyPal is a free app to help manage your child's food allergies and to share their ASCIA action plan. 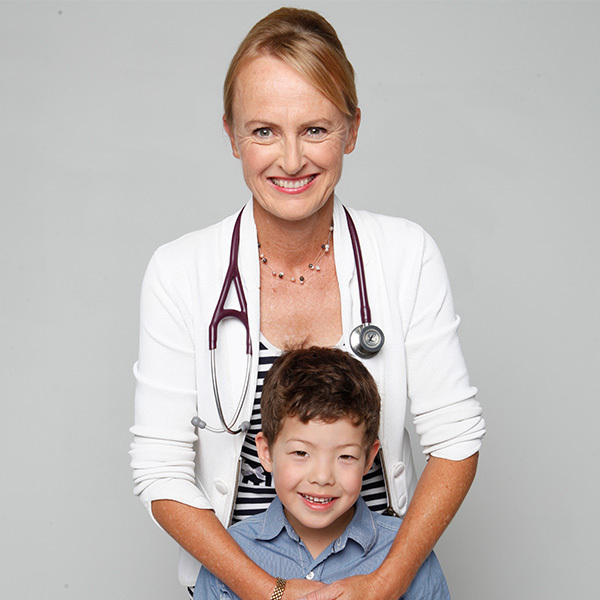 MCRI AllergyPal helps manage food allergies. 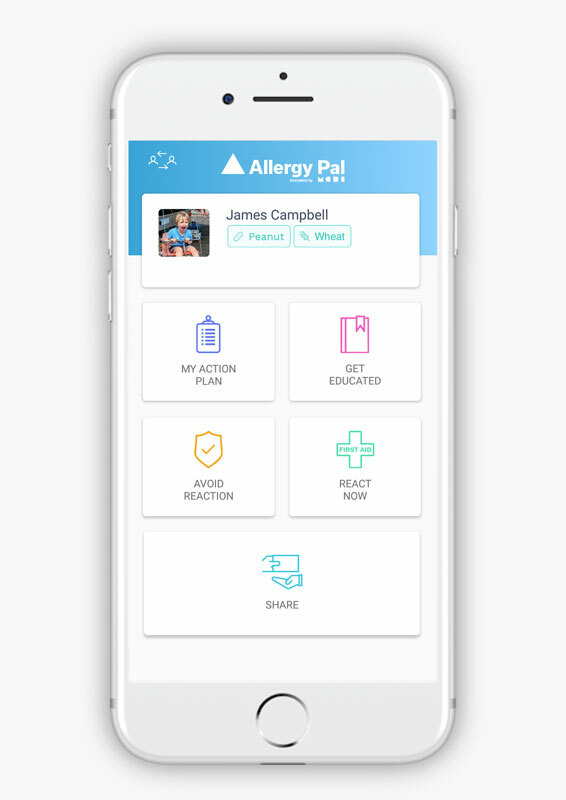 MCRI AllergyPal is an electronic record of a child’s ASCIA allergy plan and helps you manage your child's food allergy and to share their ASCIA action plan with friends and family. Anyone caring for your child can use AllergyPal to help recognise the signs of an allergic reaction and seek appropriate help. A digital copy of your ASCIA action plan that’s always at hand when you need it most. Educate and help others understand appropriate food options for your child. Helps you recognise the signs of an allergic reaction and seek appropriate first aid treatment according to your child's ASCIA action plan. Stay informed with the latest information, research, education and products that can help make life easier. 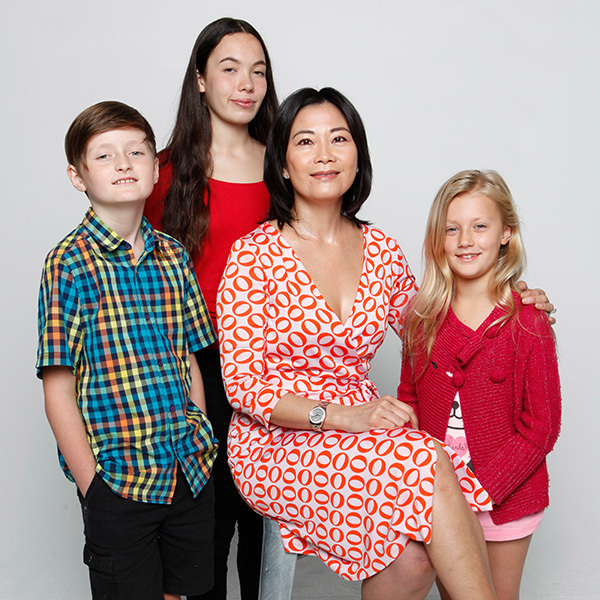 MCRI AllergyPal makes managing child food allergies easy. Keeps your child safer by helping others understand safe and unsafe food options for your child. When an allergic reaction occurs parents and carers often cannot recall the most appropriate first aid steps resulting in an under use of Adrenaline Auto Injectors (AAIs).